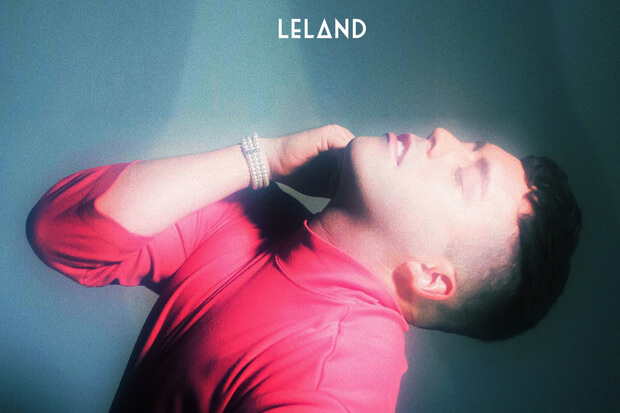 Leland Meets An Ex On The Dance Floor On New Single "Run Into You"
Leland puts a fresh spin on the recent trend of club-ready breakup anthems on his new single “Run Into You.” Last week Demi Lovato and Clean Bandit tackled the subject matter on their liberated “Solo,” while Joe Jonas and Loote moved in similar territory on “Longer That I Thought.” Released today (May 25), the rising star’s latest is an electro-kissed banger that finds him on the dance floor alongside an ex. Based on some teasers we have seen on Leland’s socials, it looks like a lyric video is on the way. With any luck, he will also record a music video, which is sure to give the track an additional promotional buzz. It would be nice to see “Run Into You” make an appearance on the charts this summer. Give it a spin below!